My memories of Earth Day largely consisted of passively watching dull documentaries about the dangers of acid rain or the plight of the polar bear. These lessons were scary yet abstract and easy to forget the rest of the year. Other classic Earth-first lesson plans included planting a seedling, picking up trash and visiting a natural history museum to meet a litany of glass-eyed, stiffly stuffed carcasses. Every year, without fail, we’d all be assigned the same projects, creating countless tiny sprouts and spotless schoolyards and odes to the dodo. Considering the current state of the environment and our obsession with disposable everything, these tactics have failed to inspire the average person to embrace environmentalism in a meaningful way. It’s easy to see why so many adults are disconnected from their environment and the realities of climate change. Thankfully, filmmakers are learning how to make the earth and its diversely weird inhabitants a compelling subject. Immersive tools such as virtual and augmented reality can thrust an environmental education into a kid in a much more visceral, memorable way. 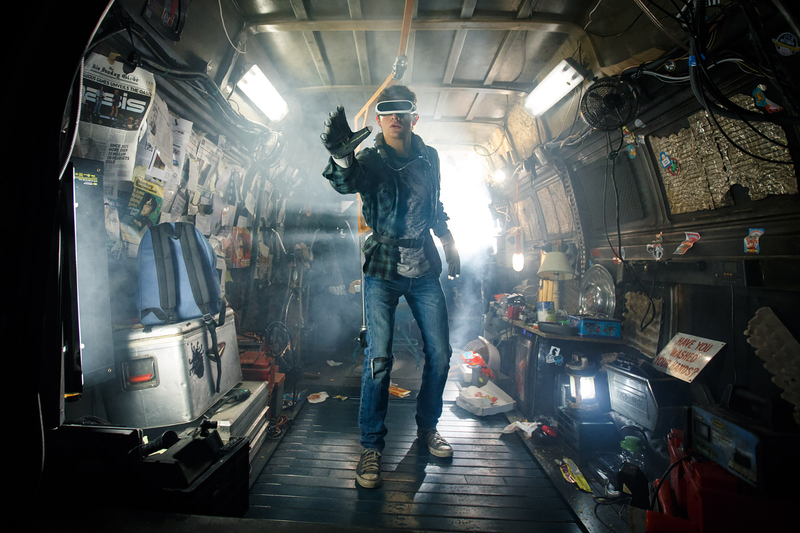 I was recently inspired by the educational system in Ready Player One, a book-turned-blockbuster, which imagines a not-too-distant world in an energy crisis, so miserable in reality that the masses elect to spend their time in a virtual construct. Schools in the physical world are so dangerous and under-resourced that most parents opt for their kids to receive a virtual education instead. The virtual curriculum skips all those dull documentaries or museum tours of my youth to instead get up close and personal with whatever subject they were exploring: meet a famous scientist, explore a foreign ecosystem, re-enact a natural disaster. Watch virtual seeds grow into trees in Tree. Get to know an extinct species, close-up in First Life. Niantic Labs is launching an Earth Day project with Playmob, a company that helps gamers and brands work with NGOs to raise social consciousness. 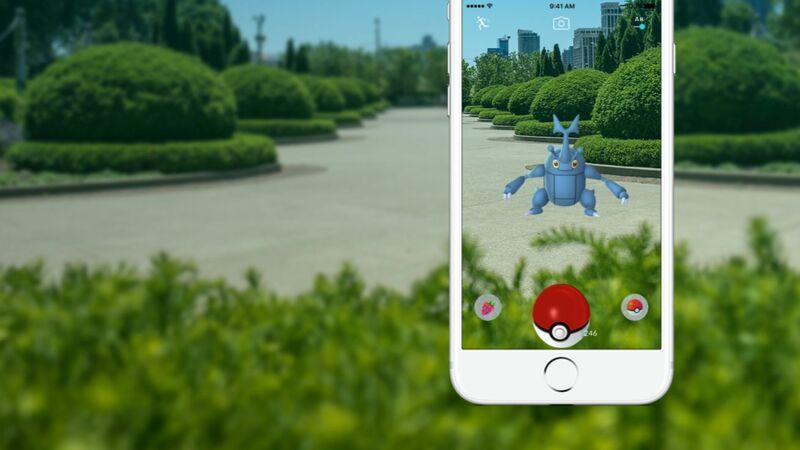 Local nonprofits across the planet will host cleanup events with an augmented reality twist by hiding Pokemon amongst the trash.The catch: join the cleanup crew to catch them all. Find a local cleanup event near you, or launch your own. Ultimately, though, in this world, cost remains a real barrier to students using VR in classrooms and beyond. Headsets are expensive, and augmented reality still requires smartphones, tablets and a reliable internet connection, which are privileges not every school has. Technology companies, hoping to create a future for their products, are already selling classroom-ready VR and AR tech to schools and offering donations. Some enterprising teachers have launched crowdfunding campaigns to equip their class. Because it shouldn’t take a societal collapse to embrace immersive media in the classroom. Faculty Profile: Matt and Susan Gorbet of Gorbet Design Inc.